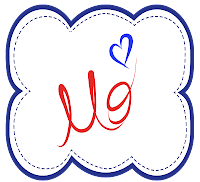 More Than Math by Mo: 100 followers!! Giveaway plus freebie! 100 followers!! Giveaway plus freebie! Well guys it looks like I have reached my first major blogging milestone and I am super excited to have 100 followers!! As a way of celebrating this milestone, I will be hosting a giveaway! I am in the process of gathering wonderful products to give to you guys, so watch for this picture within the next week for your chance to win some A-M-A-Z-I-N-G prizes! I promise that you won't want to miss out! 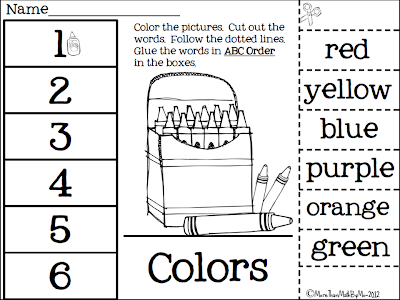 This ABC Order Cut and Paste printable is one page from an entire set I sell in my TpT store. 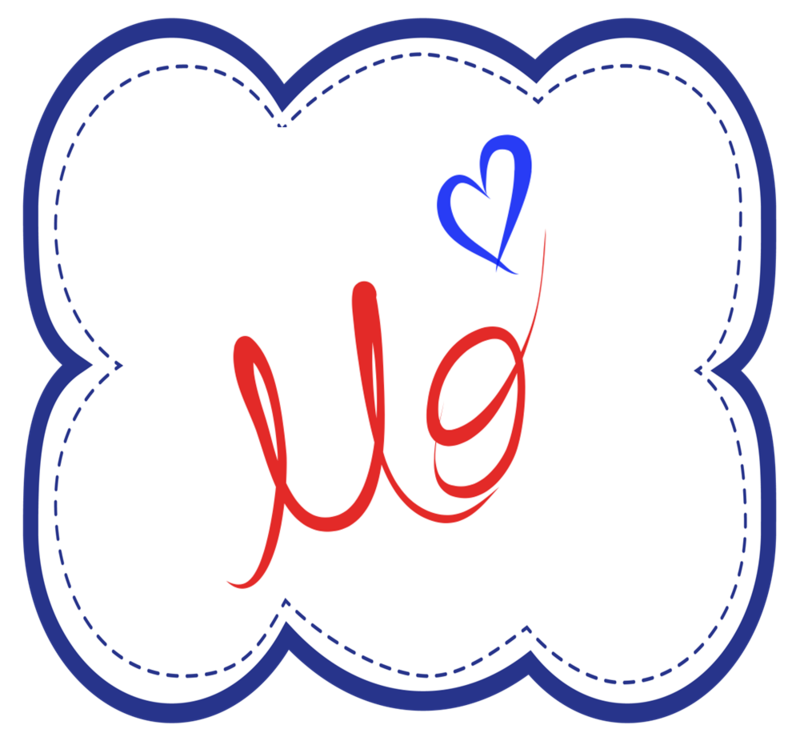 Click on the picture above to download your freebie! 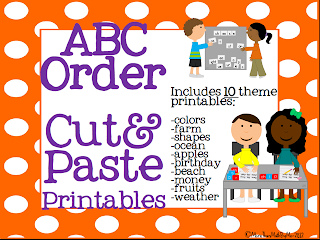 If you want to find out more about the entire Cut and Paste ABC Order Set, click on the picture below. Hi just wanted to say thanks for sharing so many lovely creations- I love your products. Thanks for the freebie and congratulations!